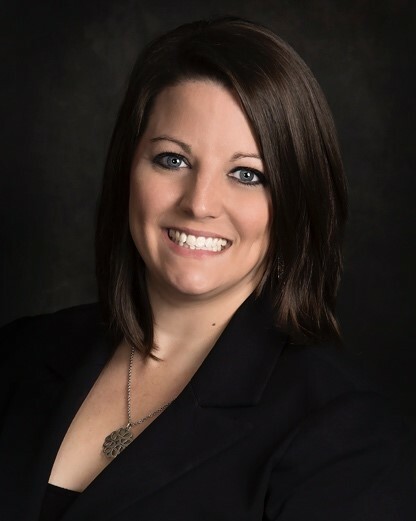 THE WOODLANDS, Texas – Methodist Retirement Communities, (MRC) a not-for-profit senior living organization headquartered in The Woodlands, welcomes Jill Janes as vice president of sales and marketing. Janes will direct the sales and marketing efforts for MRC senior living communities in seven locations throughout the state, plus a community currently under development in Fort Worth. Janes brings a wealth of experience in senior living sales and marketing. Her strategies and systems have proven effective in creating a sales savvy culture and in surpassing sales goals. Prior to joining MRC, Janes directed the marketing and sales efforts for Presbyterian Manors of Mid-America where she increased system-wide census and achieved a 4 percent revenue growth. “Jill is a strategic hire for us as we focus our resources on providing more senior living options by expanding locations and by continually improving and innovating our services in existing communities,” said Ron Jennette, president and CEO of MRC. Methodist Retirement Communities is a not-for-profit service ministry providing senior housing and health care services in Texas for more than 55 years. Though it derives its name from a Covenant of Connection agreement that honors its heritage with the Texas Annual Conference of United Methodists, MRC communities welcome residents of all faiths, without regard to race, color or national origin. MRC owns and operates communities throughout Texas, including in Bryan, Huntsville, Lufkin, Texarkana, La Porte, League City, College Station and soon in Fort Worth. Most campuses are full-service retirement communities that provide a wide array of housing and service options for seniors. Additionally, MRC offers five HUD-subsidized senior apartment communities in two locations as another key component of its service ministry. Additional information about MRC is available at mrcaff.org.